In the Middle Ages the world was seen as divinely created and ordered by God. Nature was studied in order to discern God’s purposes, which were revealed in signs and miracles. The “Doctrine of Signatures” was the idea that God had stamped his signature on the natural world, so that the shape of a particular plant would indicate its usefulness. For example, lungwort, a plant with a spotted lung-shaped leaf, was thought to be useful in treating diseases of the lungs. 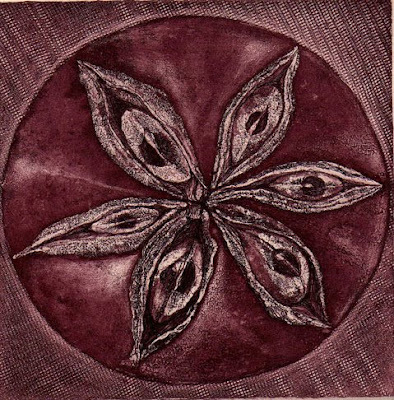 Illustrators would often distort plant and animal shapes in copying them to make them more symmetrical and decorative. 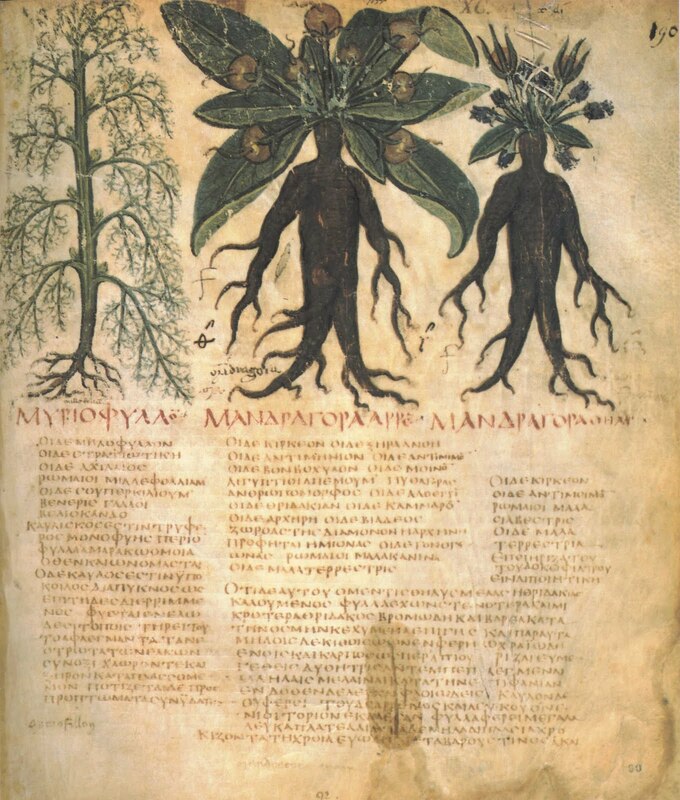 The illustrations in herbals, for example, often were not used to make actual identifications of plants in the field, but simply as nemonic devices to aid memory regarding the uses of the plant. 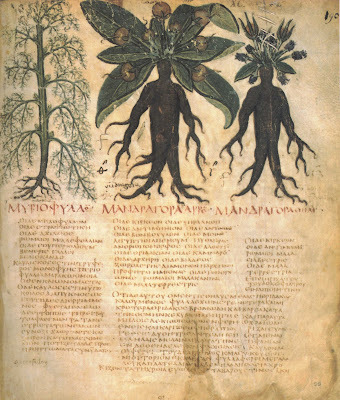 The herbalists would know the plants well by sight, and the poor accuracy of the illustrations may even have served as a means of excluding the uninitiated. Autor: Paula A Romero Ardila. 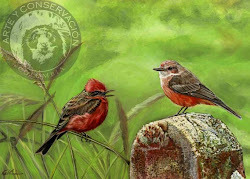 2010 EXPOSICIÓN: "NATURA" PINTURAS DE NATURALEZA. PROGRAMA "JÓVENES LIDERES PARA SALVAR EL PLANETA"